Growing squash is perfect even for those with limited garden space. However, the environment will play a part in its development, among other factors. 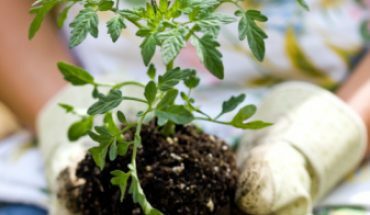 For seedlings, the temperature needs to be at least 65 F. Low humidity is preferred along with a warm climate. Those living in tropical countries can plant them either in dry or wet seasons. 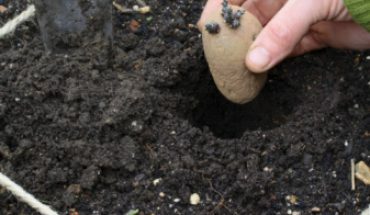 Squash can be planted in many soil types, but medium rich compost is the best. The pH level needs to be 5.6 to 6.5. You don’t need to do a lot of tiling. The seeds need to be put in a mound. When growing squash, the soil needs to be 2 ft in diameter. Manure must be put in place prior to making the mound. Each mound should be at least 3 feet apart. Some plants will be weak, so you should cut these off. Keep the number of plants in each mound to no more than five. Water them once a week. The watering needs to be thorough, but avoid dampening the leaves. 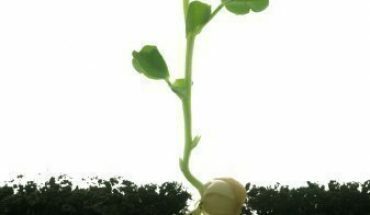 Cultivation is also necessary to prevent weeds from sprouting. Add some shade when the plants grow. It also discourages weed from appearing. Mulching is highly recommended when growing squash. You can use hay, rice straw or plastic. This is the best way to secure the moisture. This is a necessity during dry periods. 3 weeks after planting, put on 1 to 2 tbsp of fertilizer per plant. This needs to be done when the fruit has fully ripened. You can also harvest when the peduncle gets dry. When harvesting, keep some of the peduncle on the vegetable. It will extend the storage life. Usually, harvesting can be done 3 months after planting. 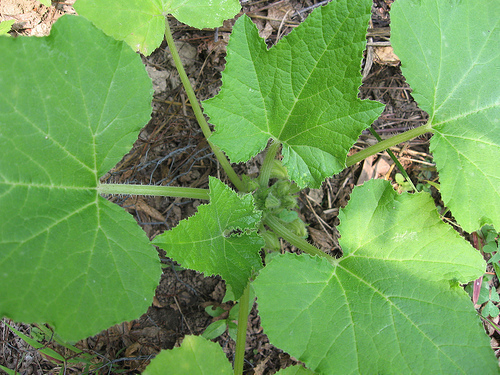 The Yellow Squash Beetle consumes the leaves and can kill the plant. Other pests are aphids, which slow or hinder plant growth. The Red Spider Mites and Squash Borer can also spread disease. 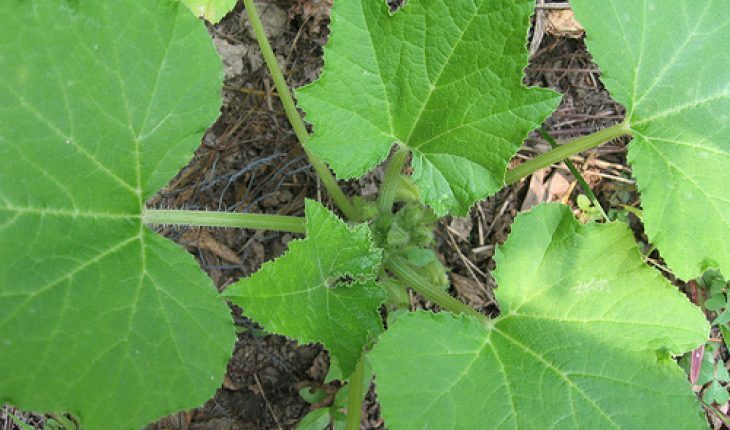 If you’re growing squash, you need to utilize insecticides to keep the pests away. There are many types of insecticides in the market. You might want to check with the nursery or other experts on the type to use. Powdery mildew causes the tissues to turn yellow. Growth is slowed or stopped as well. The Downy Mildew will manifest itself via purple spots on the underside. The yellowish spots will appear on the leaves. The Mosaic virus will cause the leaves to rot and wrinkle. The squash itself will turn pale or green. Sometimes the color is white or very dark green. Keeping the garden or yard clean is essential to keeping these diseases away. These diseases can be prevented by using fungicide and other chemicals. Whichever type you choose, follow the directions to the letter. Applying too much or too little can cause problems. Growing squash won’t take a lot of time. 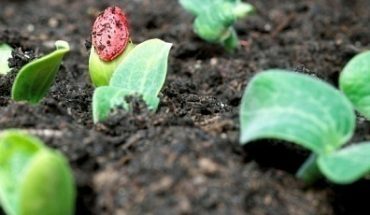 With the right amount of fertilization and cultivating, having a garden full of squash will be possible and achievable.